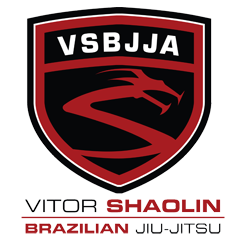 ViTOR SHAOLIN TV: Congratulations to the new Purple and Blue Belts! Congratulations to the new Purple and Blue Belts! Another great day of MMA training!